Koster Joint Tape 20 is a thermoplastic tape for sealing and bridging expansion and dilation joints (up to 12cm) and broad, irregular cracks. 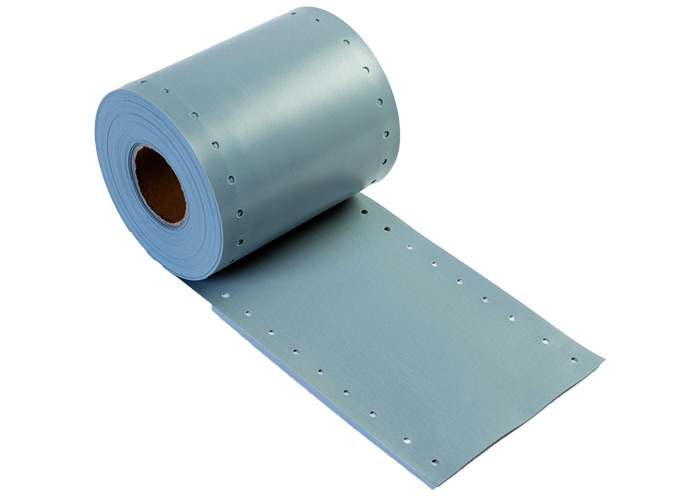 Koster Joint Tape 20 is UV resistant, highly elastic and can withstand extreme movements of joints. The Koster joint Tape is used in conjunction with Koster KB Pox adhesive, a high-performance adhesive for adhering the joint tape to mineral substrates. Wastewater tanks, waste water treatment plants, etc.